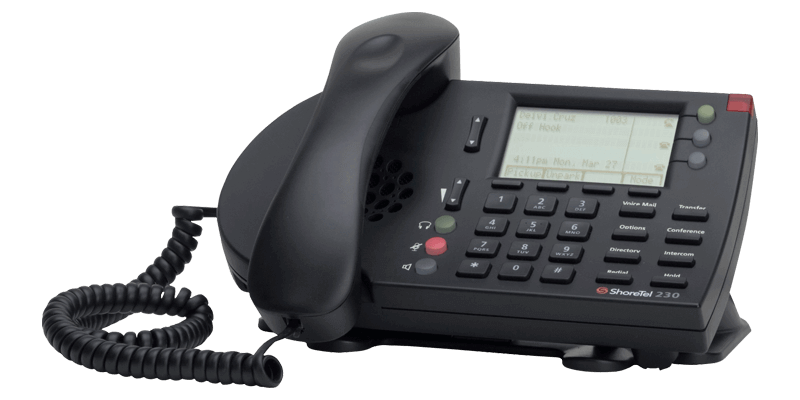 At Integrated Technology Solutions, we offer trusted technology service to create the fully-functional Shoretel VOIP phone system. The more employees you have working for you, the more complicated your system will be. Our experts can analyze your phone system needs to make sure you have the hardware and infrastructure for all your needs. Hands-Free. Voicemail. Conference Calling…whatever your Shoretel IP Phone Solutions may be, you can trust our team of experts to install an effective system. We can even install cloud phone systems for maximized versatility.